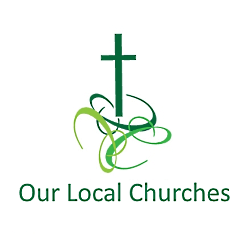 Three of our local parish churches are within the Barnburgh Benefice; St. Peters Barnburgh, St. James High Melton and St. John the Baptist in Adwick upon Dearne and are churches within the Diocese of Sheffield. The Parish of the Sacred Heart in Goldthorpe is part The Parish of 'Corpus Christi' which is part of the Roman Catholic Diocese of Hallam. Our churches offer a range of formal and informal services, including Holy Communion, Worship, Remembrance Services, Weddings, Christenings and Committals.